There are all sorts of 4th of July traditions. Most people get out on the lake, barbeque, drink beer, and shoot off fireworks. …I ran my third half-marathon in 1 hour 32 minutes and 41 seconds. This is my Race Review. Unlike my first two HM’s, this training cycle was very regimented. I did speed work on Tuesday, tempo work on Thursday, long runs on Sunday and the rest of my days were filled with easy runs, cross training and yoga. My highest weekly mileage was 47 miles and I felt very strong going into this race. I had a few goals that I really wanted to hit going into this race. I didn’t have the extra ‘umph’ those last 3 miles that i’d hoped for, but I can’t complain about a 5 minute PR in less than 3 months. Next half will be under 1:30, and THAT is something that I can’t wait for. 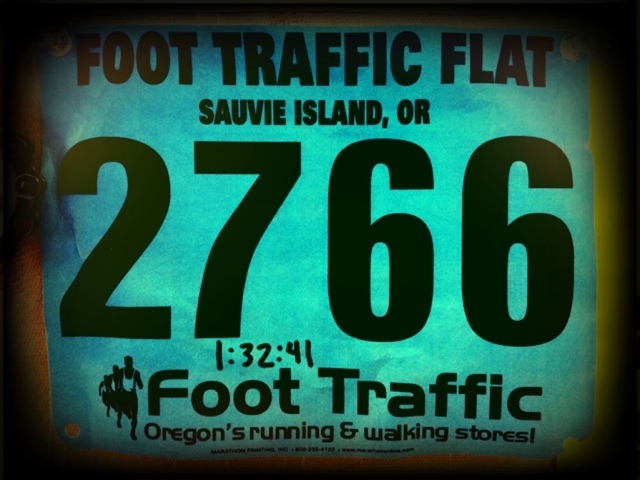 Next up: a couple 5k/10k races, Hood to Coast (woohoo) and the Portland Marathon on October 9th. ~ by Michael Wolber on July 6, 2011. 2012 – Looking forward and setting goals.